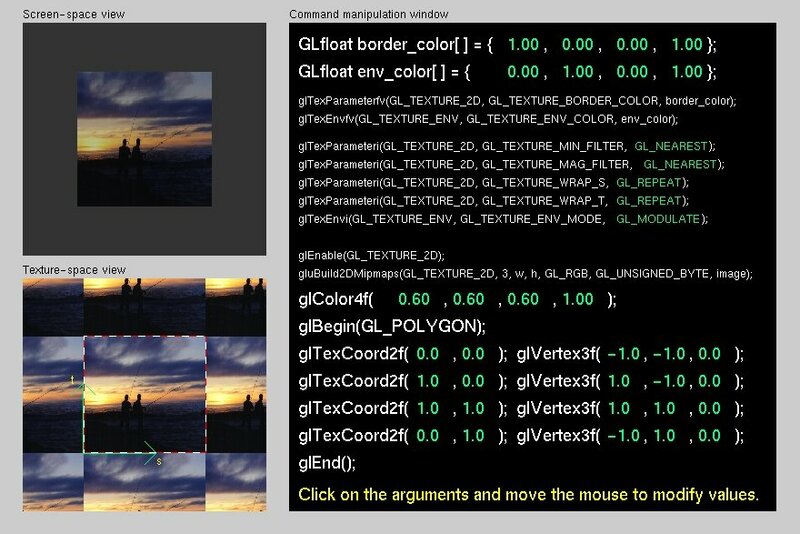 Ch with OpenGL toolkit supports core OpenGL, GLUT, and GLAUX. 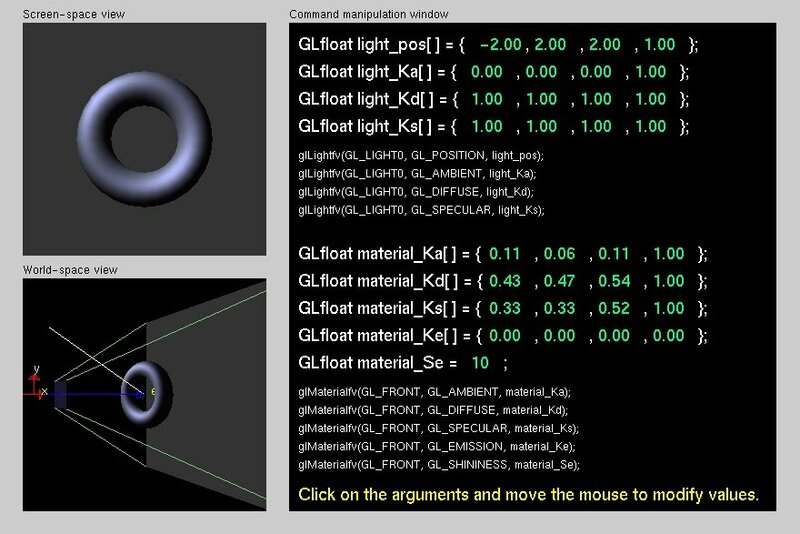 C/C++ programs with OpenGL API can readily run on different platforms without compilation and linking. 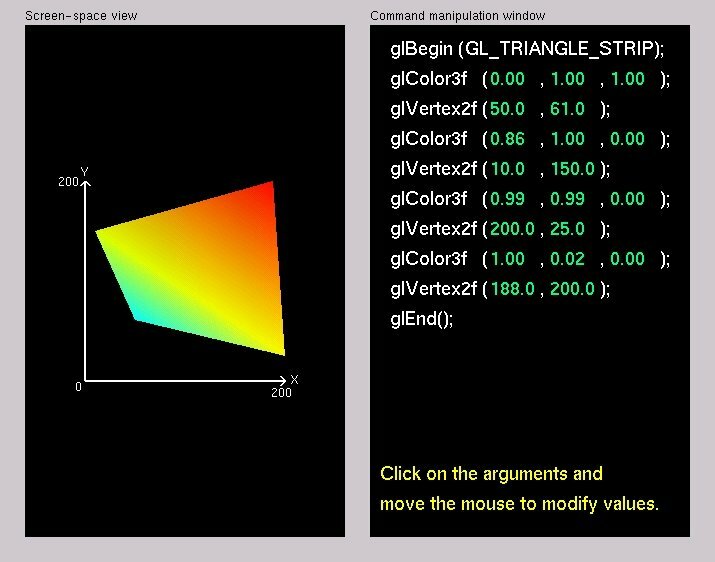 The popular Nate Robins' OpenGL demos can be run interpretively in Ch. 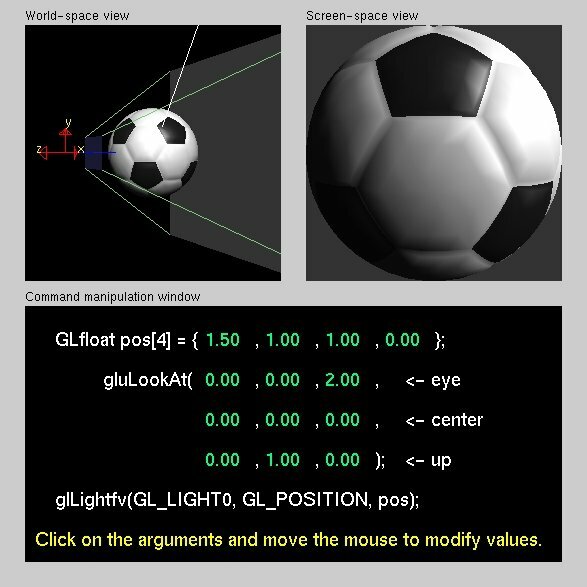 More Ch OpenGL demos can be found at here. 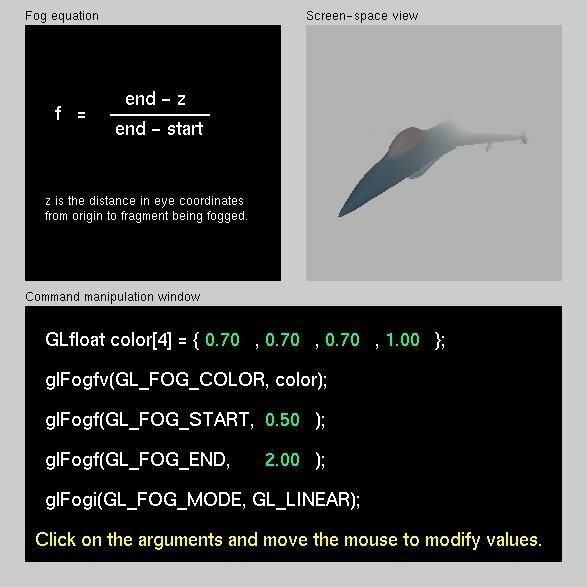 To speed up the execution of Nate Robins' OpenGL tutorial demo programs, some C code are built as a dynamically loaded library libglm.dl using Ch SDK. 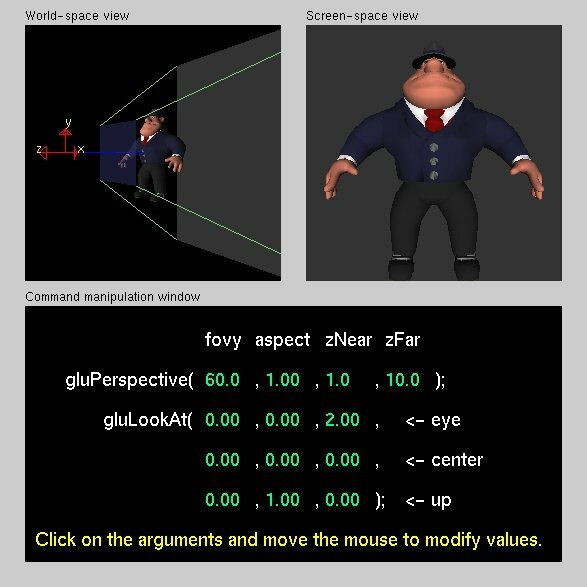 The package contains source code and data files for the demo programs. The package requires Ch Standard or Professional Edition version 5.0.1.12201 or above. The dynamically loaded library libglm.dl for different platforms can be compiled using Ch SDK bundled in the distribution of Ch. It has been precompild for the following platforms. The complete package including source code is also available. 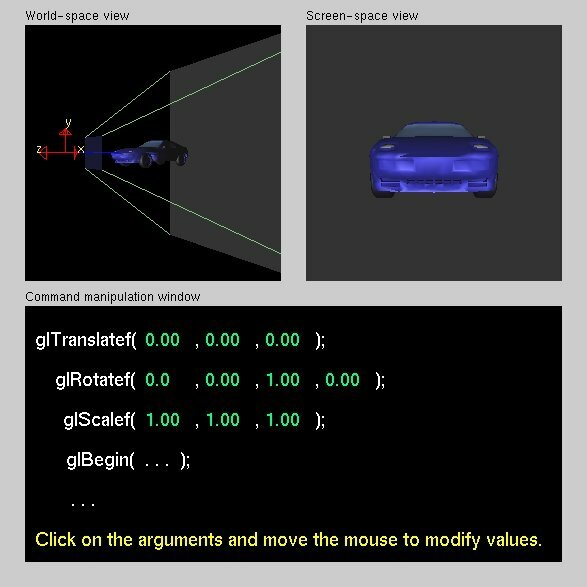 The output snap shots of Nate Robins' OpenGL demos are shown below. you can click on images to enlarge them.